Building a retirement nest egg ensures a comfortable retirement. Saving for retirement in a traditional IRA provides tax-deferred growth for all funds invested inside. Withdrawals in retirement from this type of account, however, are subject to ordinary income taxes. In addition, once the account owner reaches age 70 1/2,she must make minimum withdrawals, or RMDs. Converting a traditional IRA to a Roth IRA eliminates those issues, but it does have its own requirements. Review your current account information. Pay particular attention to the name on your account. For example, is your middle name or middle initial used? Make note of all account numbers and contact information. Decide whether to convert your traditional IRA via a direct transfer between financial institutions, or via a rollover. With a direct transfer, funds are moved electronically between firms. For a rollover, a check is issued to you made payable to your IRA. You have 60 days to deposit the check into your new IRA account. Open your new Roth IRA account. This account needs to be open in order to receive the money. You can use an existing Roth IRA account for the conversion if you already have one. Complete a transfer form from the company where your Roth IRA account is to move funds electronically. If you are doing a rollover via check, then complete a distribution form from the company that holds your traditional IRA. Do not have taxes withheld in either case. Deposit the funds in the Roth IRA account. In the case of a direct transfer, the money is moved electronically. Verify that the full amount you expect is transferred to the Roth IRA account. In the case of a rollover, deposit the check into the Roth IRA within 60 days. 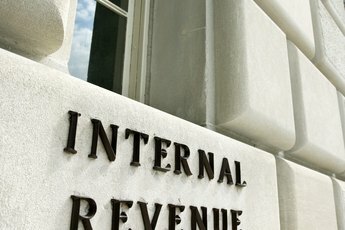 File IRS Form 8606 to report a Roth conversion. 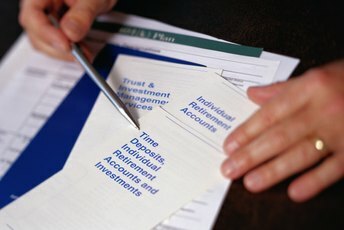 The total amount of money converted minus any nondeductible contributions made to the traditional IRA is subject to income tax, but there are no penalties for early withdrawals. 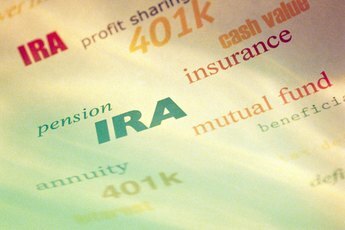 Do not do any withholding from your traditional IRA. 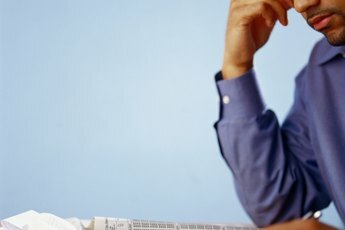 Although you will owe taxes on the converted amount, the entire amount withdrawn from the IRA during the conversion must be deposited within 60 days to the Roth IRA or it will be considered an early withdrawal and subject to a 10 percent tax penalty.